or just relaxing after work with local Long Beach Sailors. 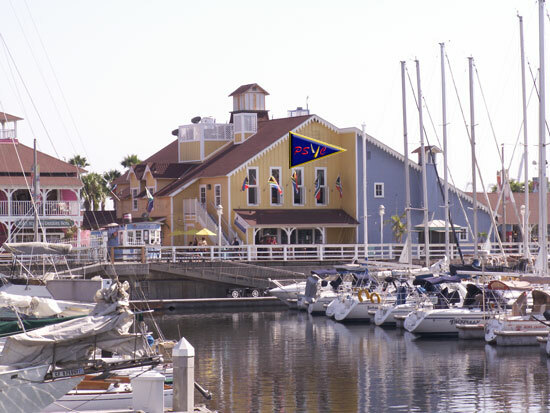 Pacific Sailing Yacht Club is also the most fun Yacht Club on the West Coast. It will never be an old ladies Bridge Club as most Yacht Clubs in America have become. 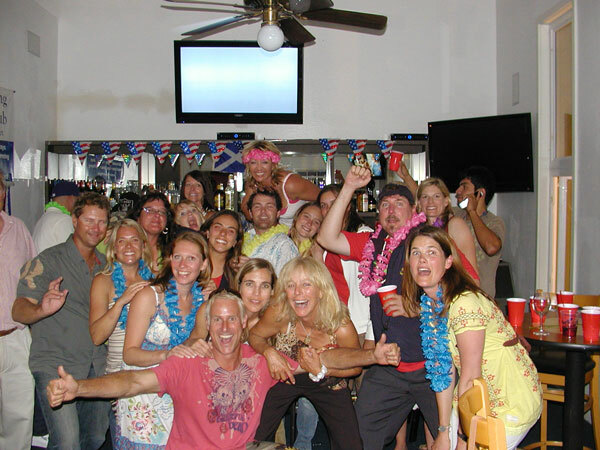 PSYC is commited to providing a home for Yachtsmen and Women from around the world that know how to have fun. We race Yachts year round and the Bar is always open. As well as the fun activities, we will also have upscale Dining with the Chef and Wine Tasting Dinners. Pacific Sailing Yacht Club has its own Marina and Charter Yachts, so you don't need your own boat to join.